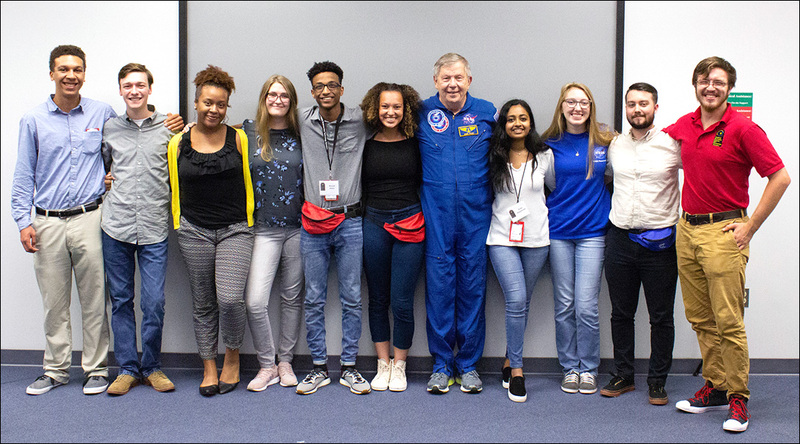 The Virginia Aerospace Science and Technology Scholars (VASTS) program is an interactive on-line science, technology, engineering and mathematics learning experience, highlighted by a seven-day residential summer academy at NASA Langley Research Center in Hampton, Va.
Students selected to participate in the program are immersed in NASA-related research through interaction with scientists, engineers and technologists. The program is a partnership between the Virginia Space Grant Consortium, NASA Langley Research Center, The Commonwealth of Virginia and Industry. 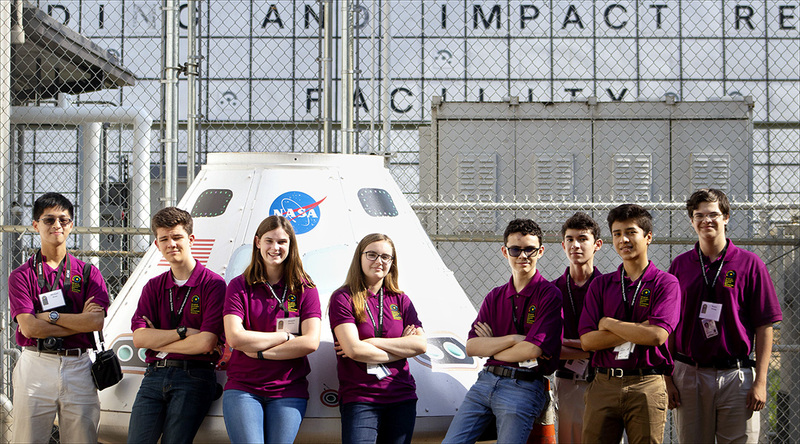 The Virginia Aerospace Science and Technology Scholars is modeled after the highly successful, NASA award winning Texas Aerospace Scholars program developed by NASA Johnson Space Center. 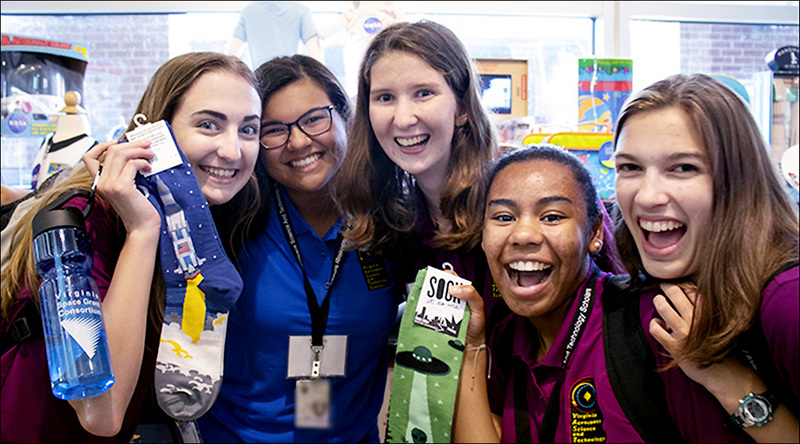 NASA Johnson Space Center provided the original learning learning modules, which have been adapted for this course by Virginia Space Grant Consortium. Application link can be found here.